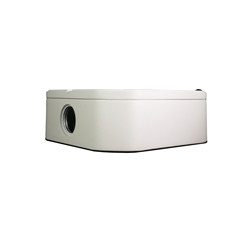 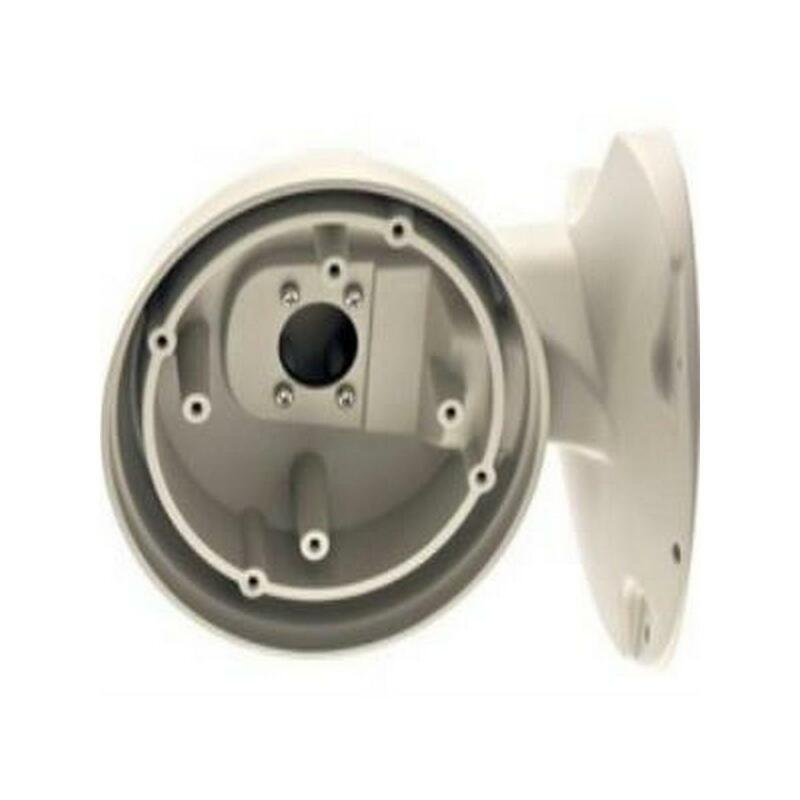 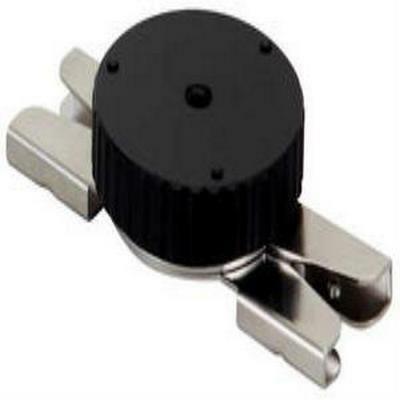 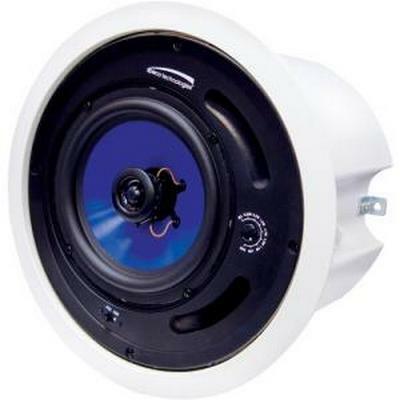 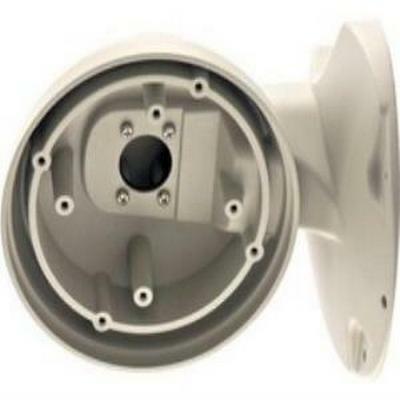 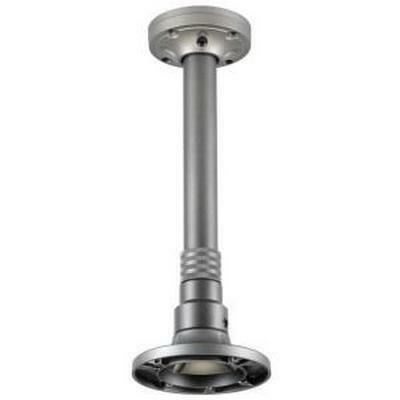 The CB130 Conduit Base from Hikvision is designed to be used with the Hikvision DS-2CD22x2-I5, DS-2CD26x2F-S, and DS-2CE15C2N-VFIR3 bullet cameras. 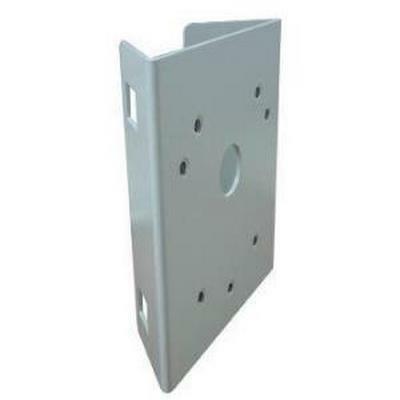 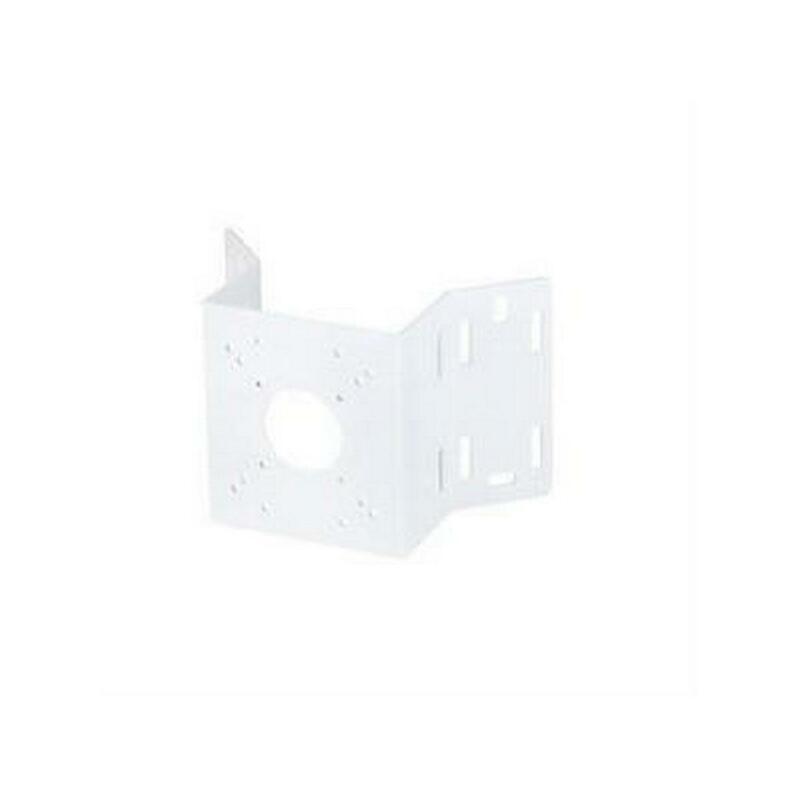 This aluminum alloy conduit box allows you to run cables through conduit poles and provides a secure, waterproof design. 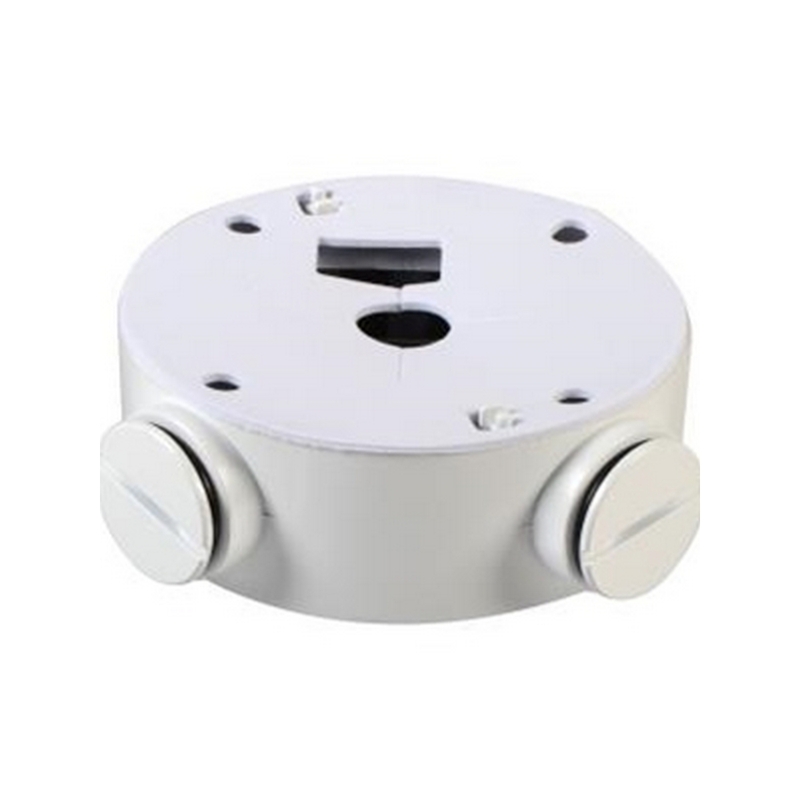 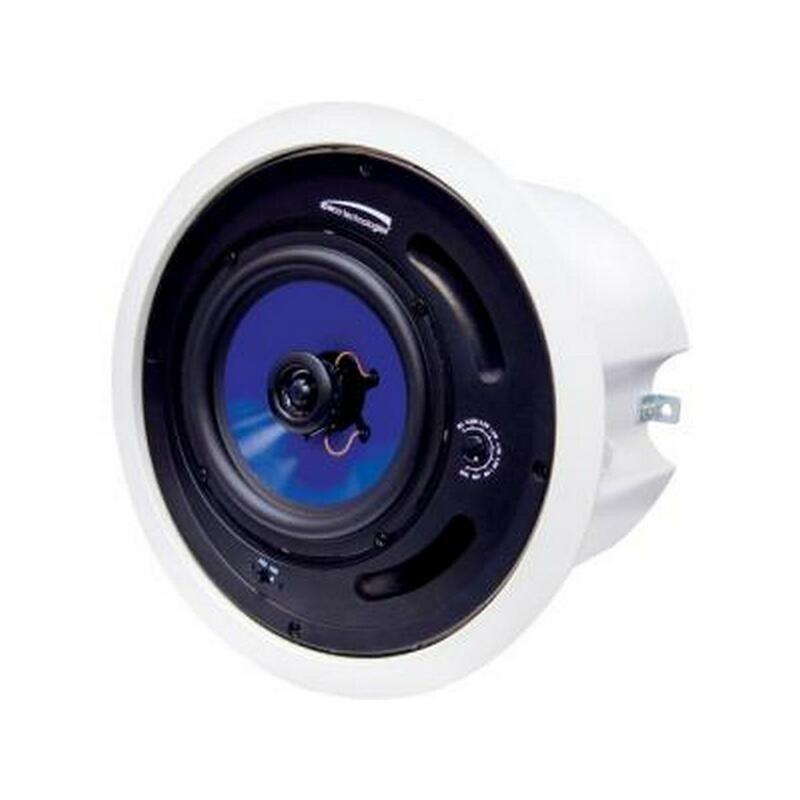 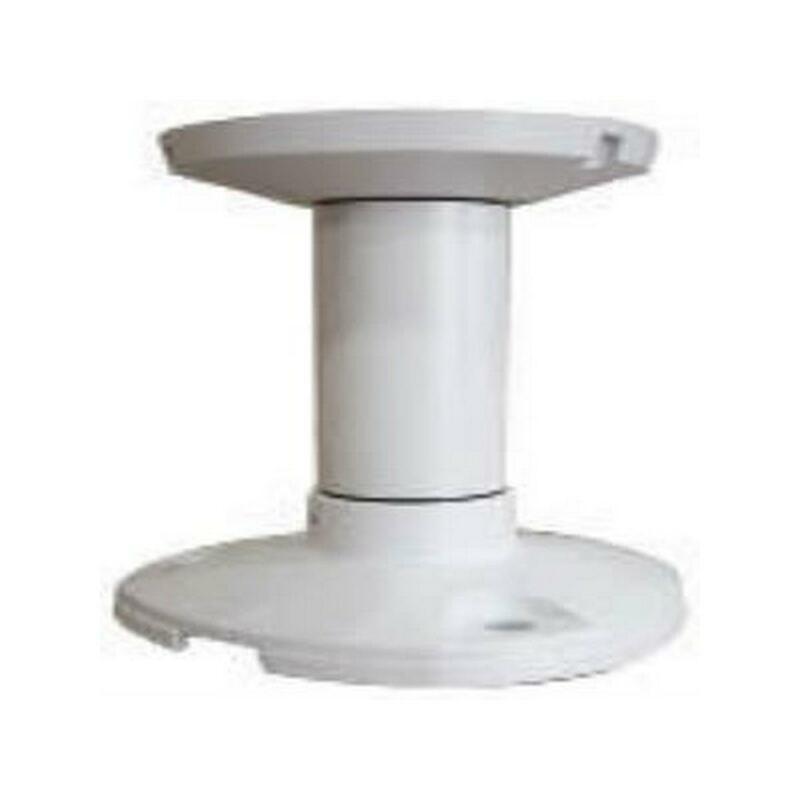 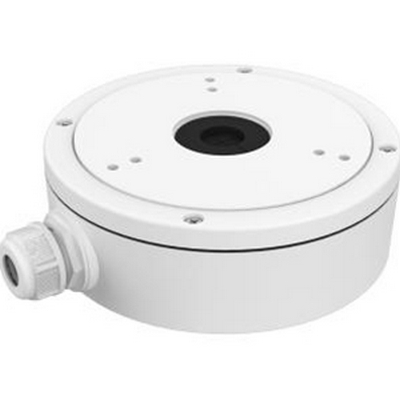 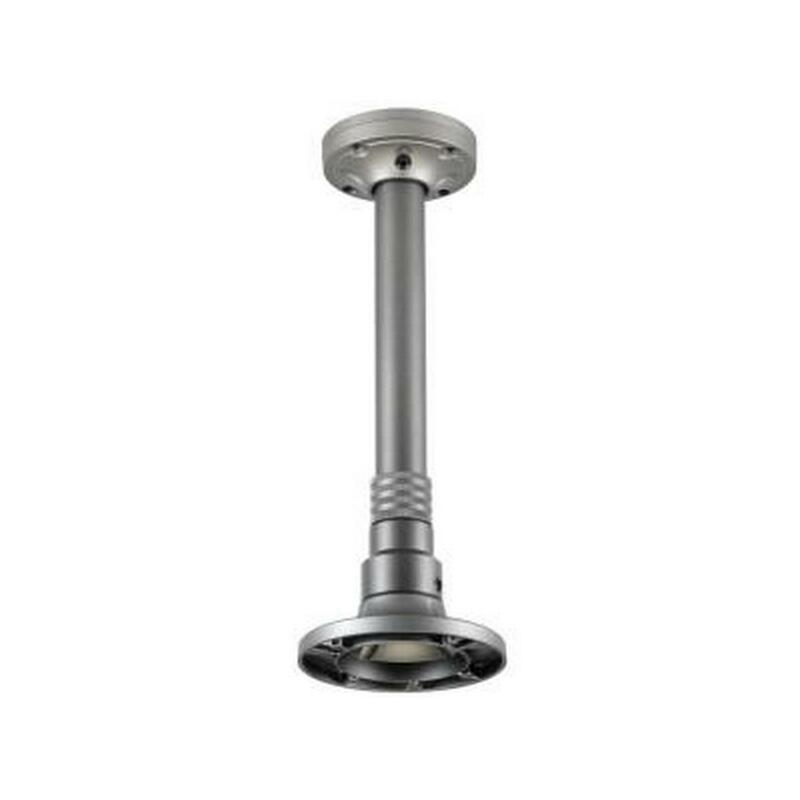 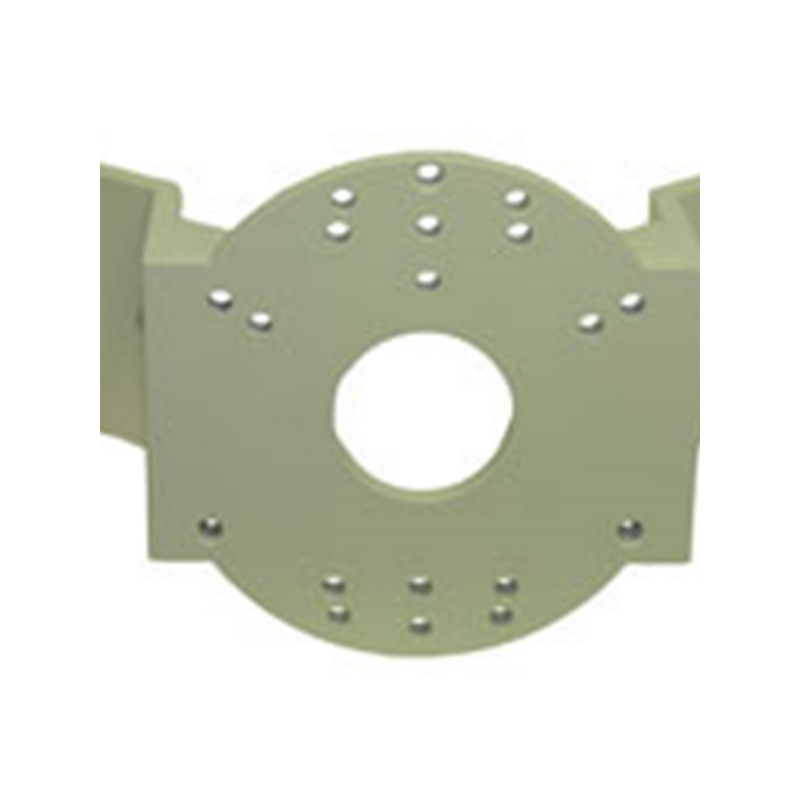 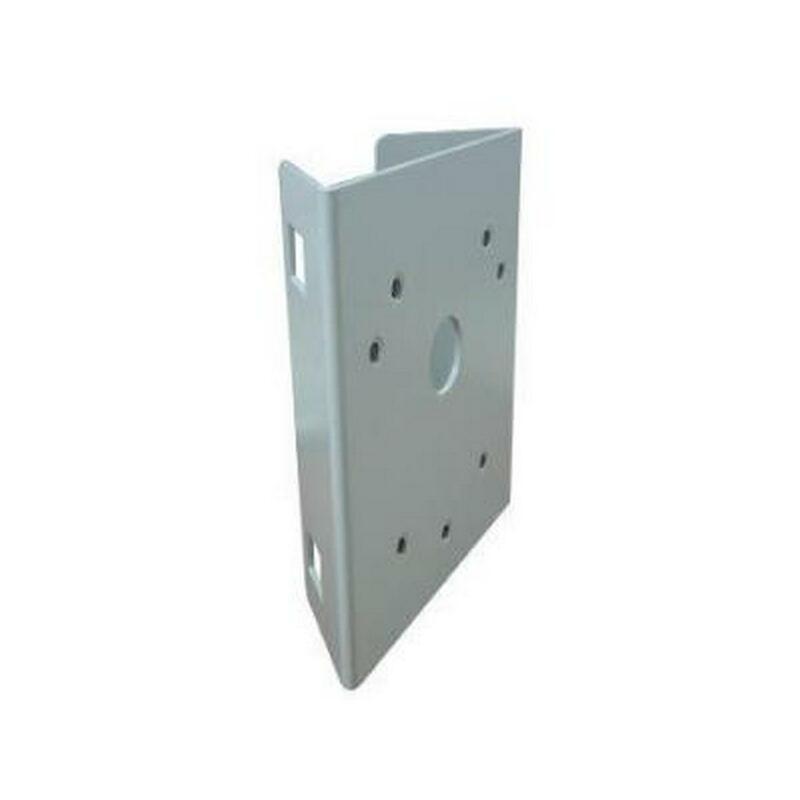 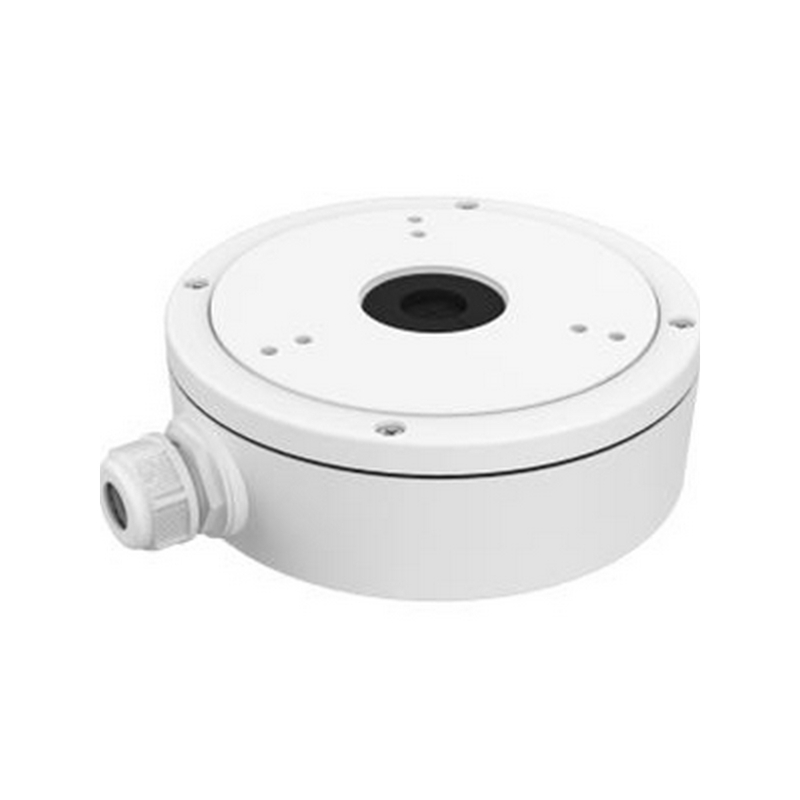 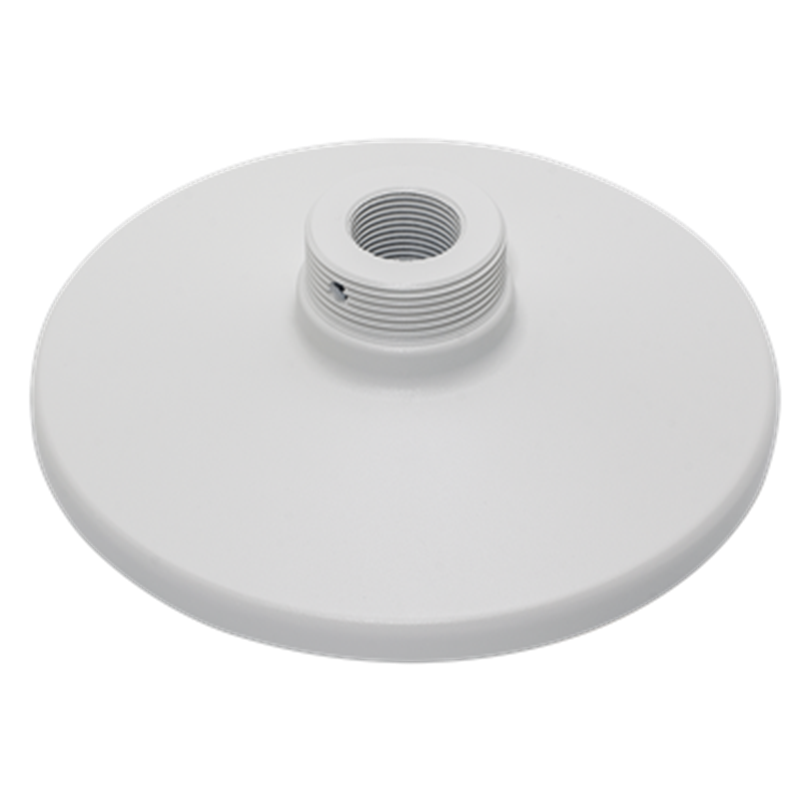 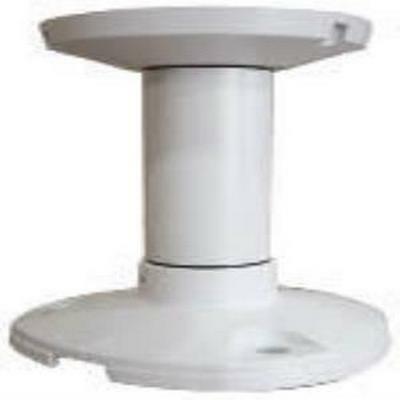 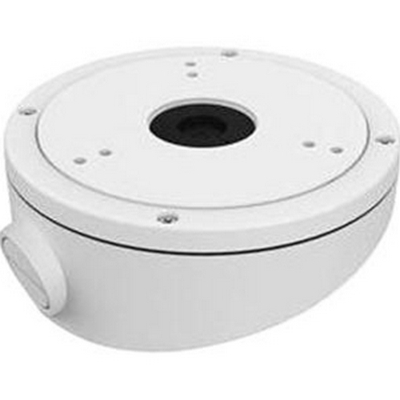 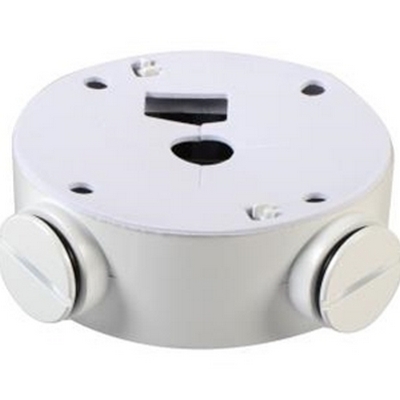 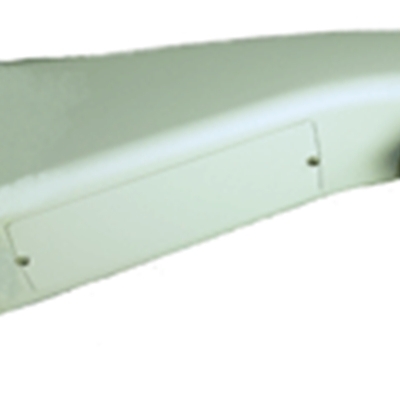 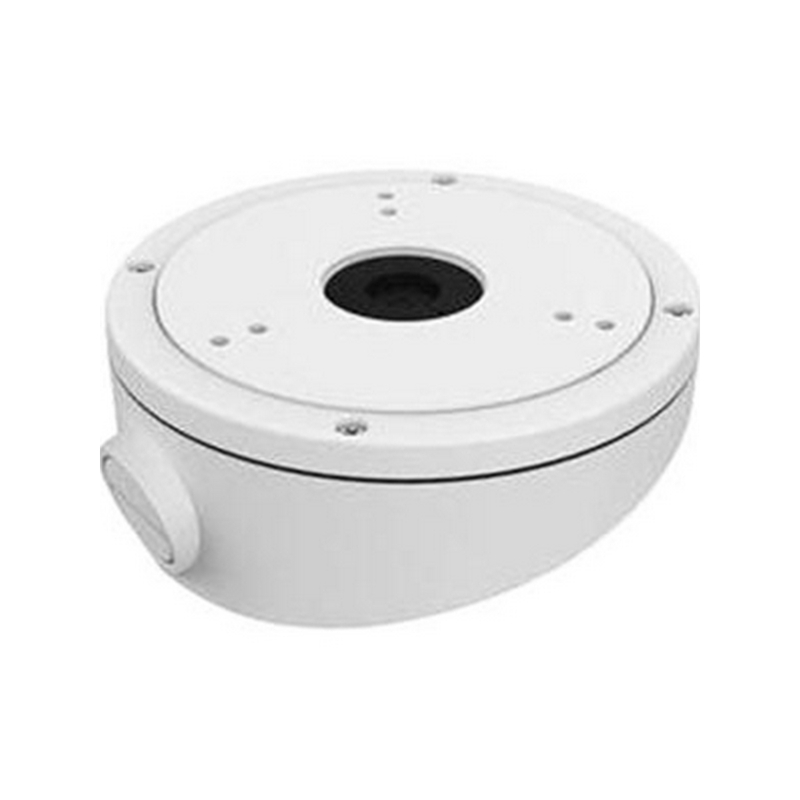 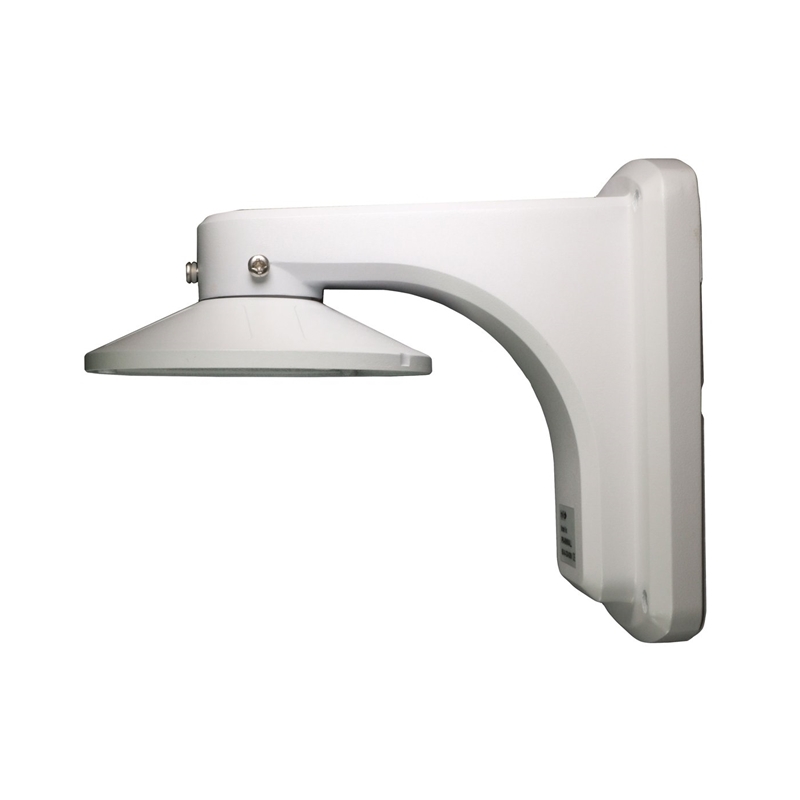 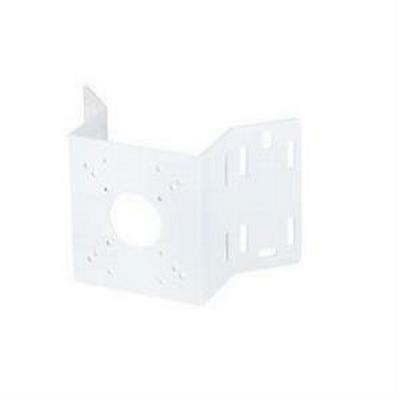 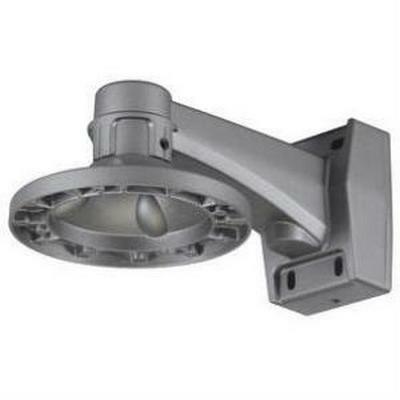 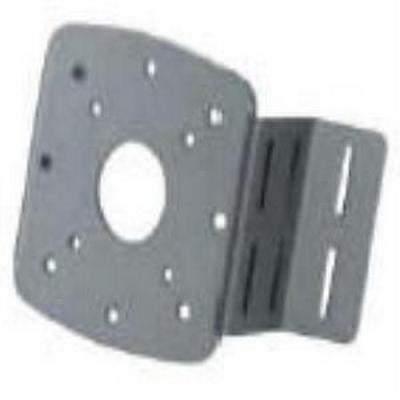 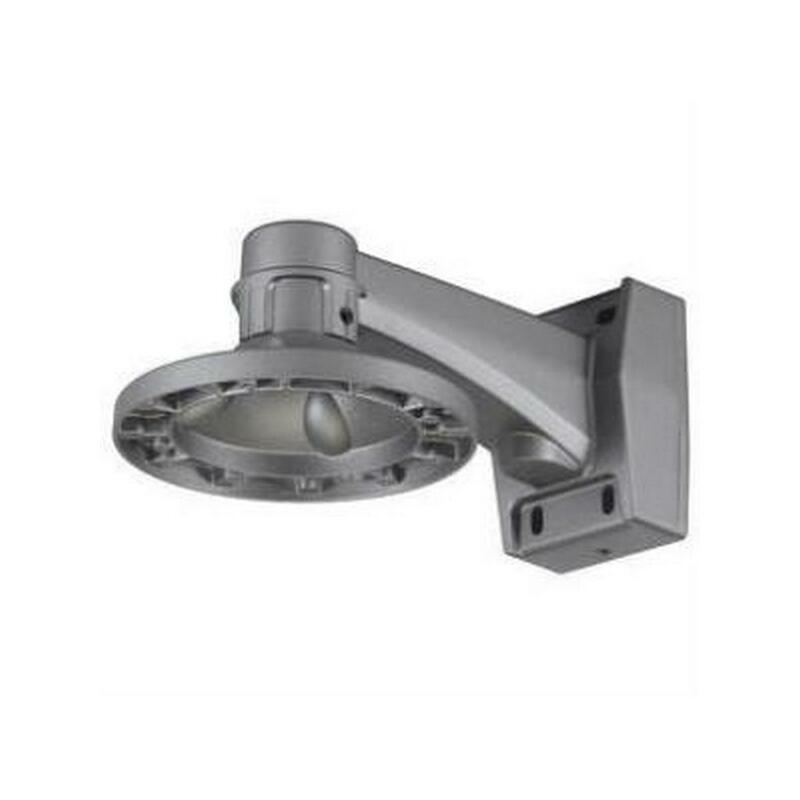 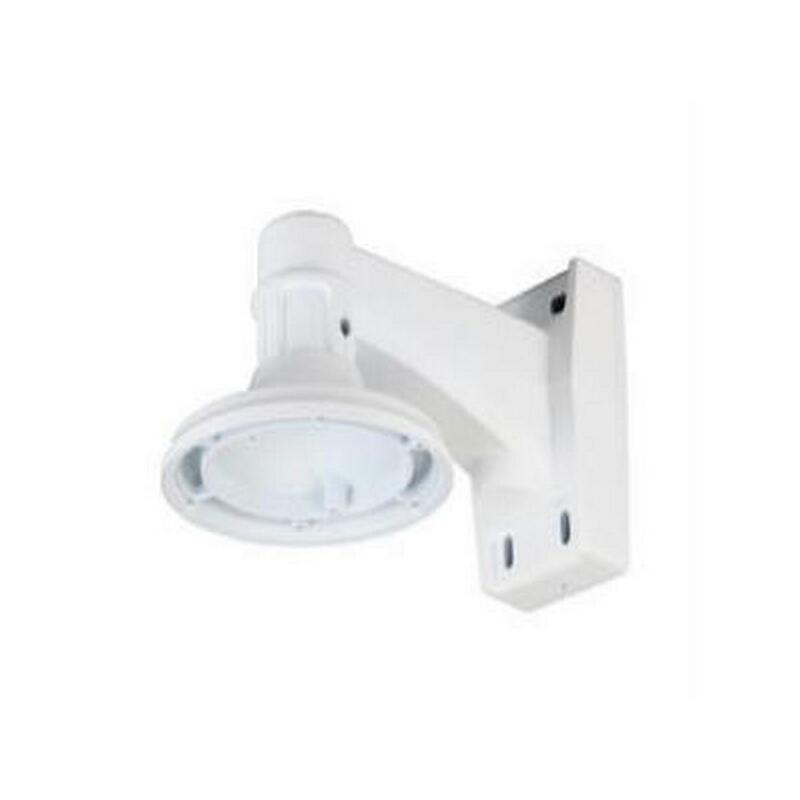 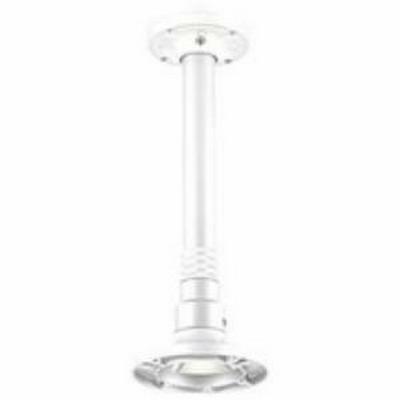 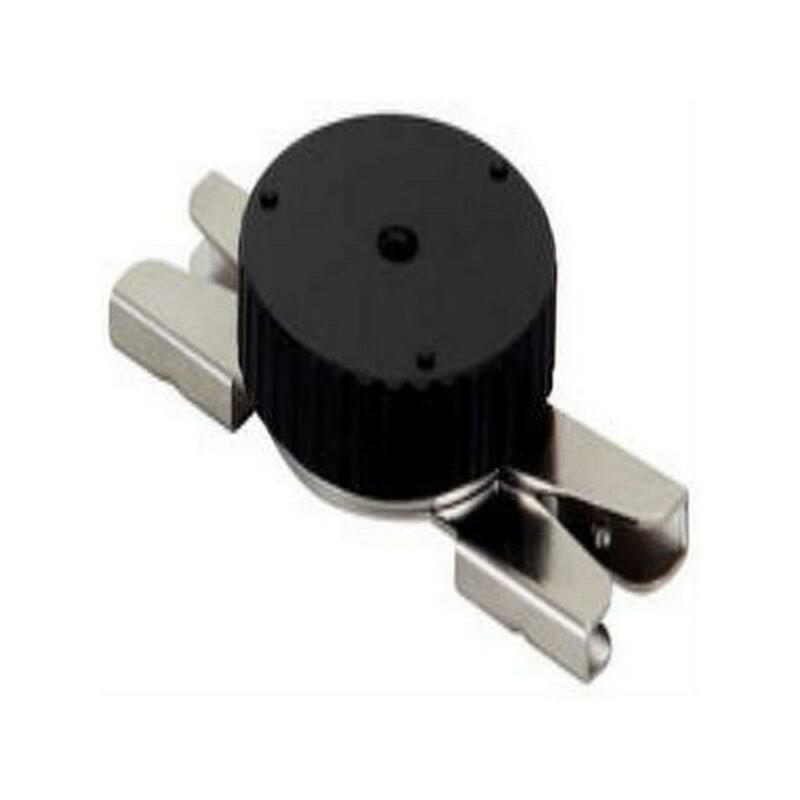 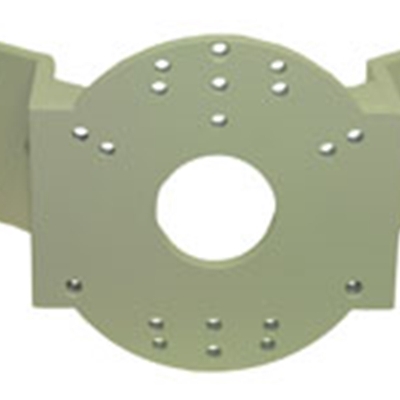 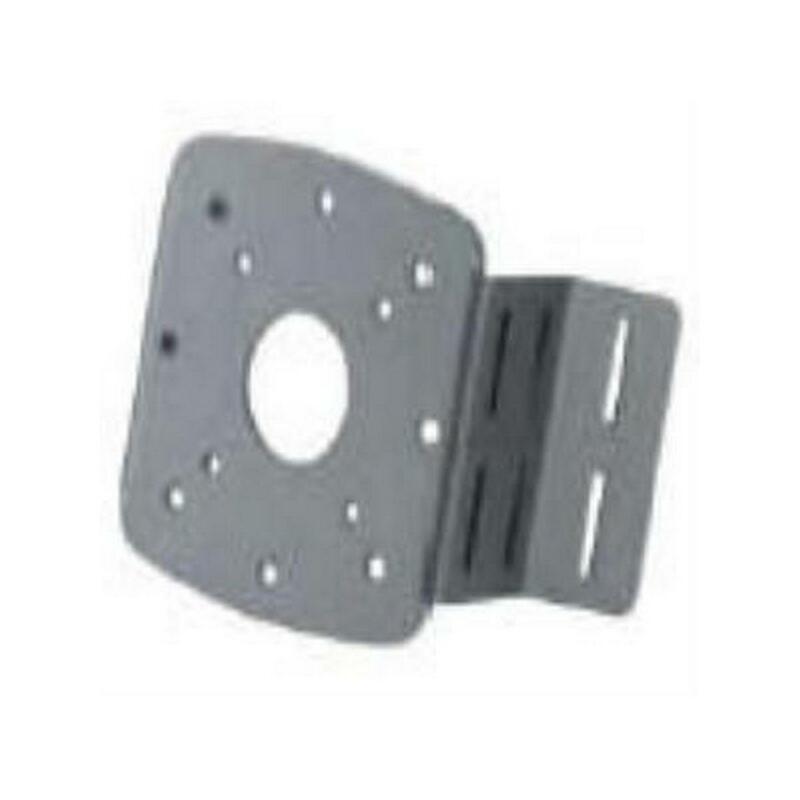 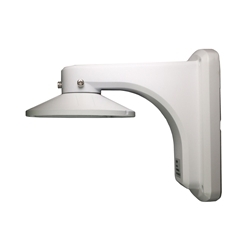 Designed for use with select dome cameras, the ABM Inclined Ceiling Mount Bracket from Hikvision is constructed of aluminum alloy for strength and durability. 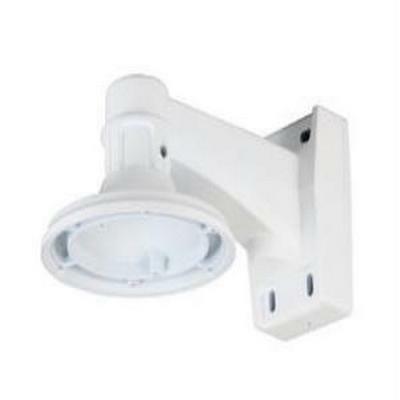 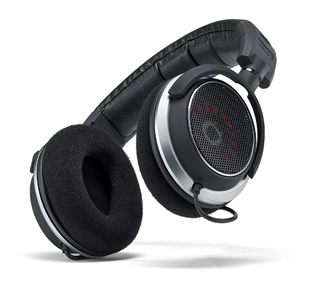 It features a waterproof design with a surface spray treatment for use outdoors.